The 28th of March was held a Materials Day workshop at the Carlos III University in Madrid, Spain. This workshop was partially dedicated to showcase the ESSIAL results to the scientific community of the university. 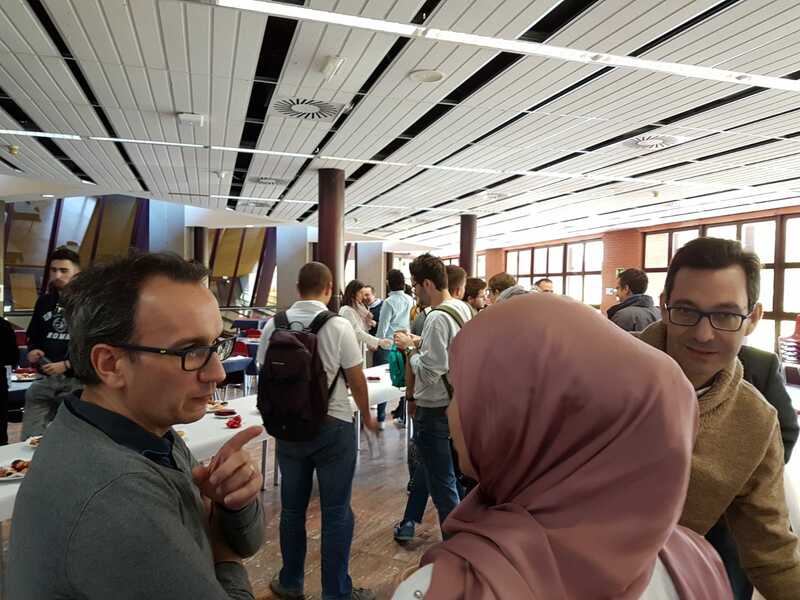 - Manar Nesser, a PhD student at the University of Picardy Jules Verne-Amiens and at the ESIEE Amiens engineering school, presented the performance improvement of electrical steel sheets by specific surface laser treatment. 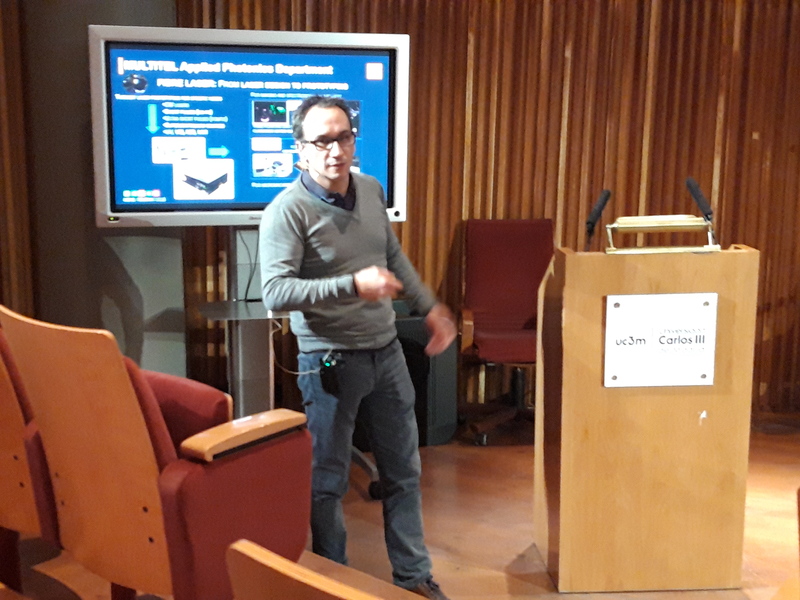 - Yves Hernandez, the Head of the Applied Photonics Department at MULTITEL, a Belgian Research and Innovation Center, talked about laser processing as tool for changing materials properties. More than 60 people attended the workshop. A good way to promote the ESSIAL activity!